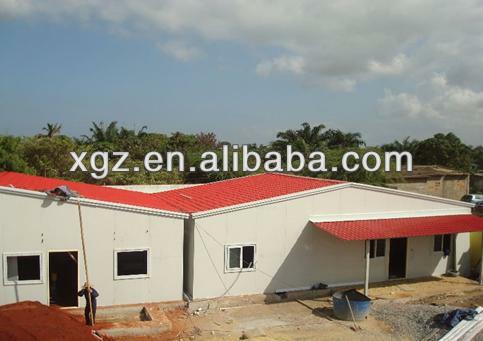 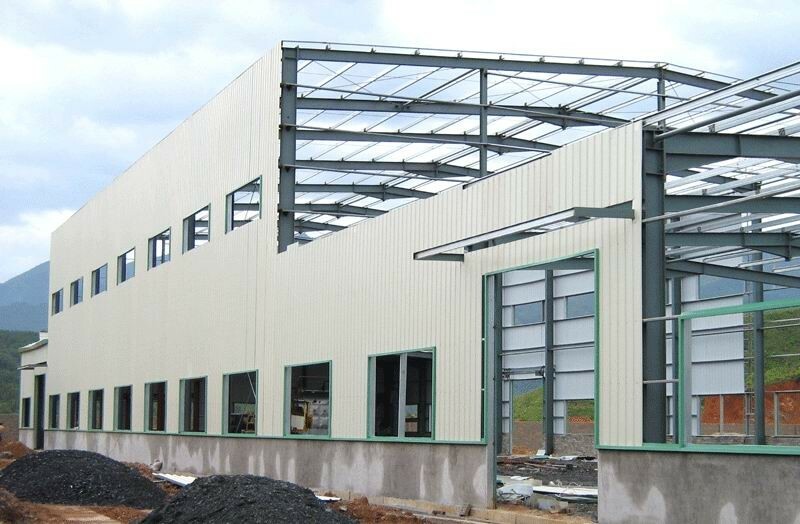 is style design for quick assembly prefab cottage , we specialized design kinds of prefab cottage ,warehouse and workshop .we are the biggest supplier of steel structure in shandong china ,we are supplier the united nations in africa . 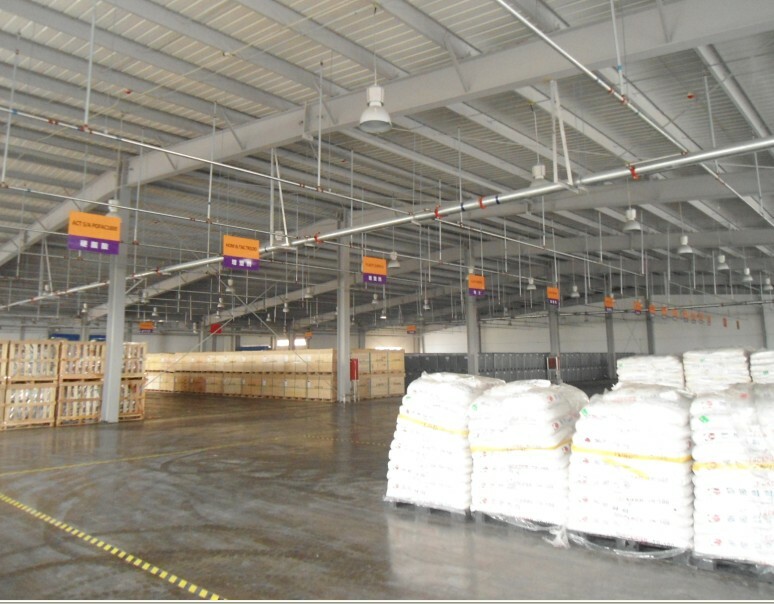 we export more than 100 countrys many years . 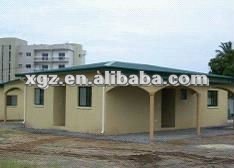 quick assembly prefab cottage  etc.